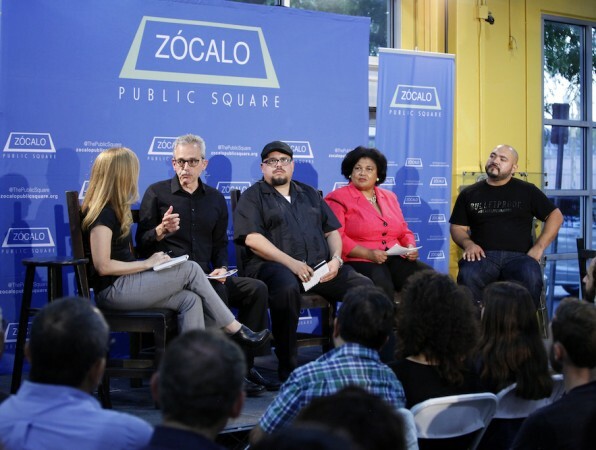 In long-maligned South Los Angeles, that time is now, said a panel that included a scholar, a community organizer, a youth mentor, and a former city official during “Is South L.A. an Urban Success Story?,” a Zócalo/California Wellness Foundation event. 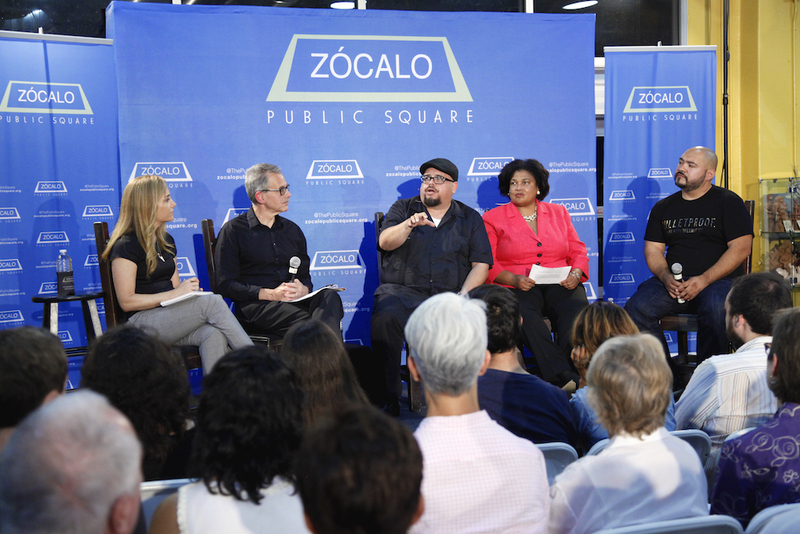 The lively discussion was moderated by Jennifer Ferro, president of KCRW, before an overflow crowd at Mercado La Paloma, a former garment sweatshop turned community hub. 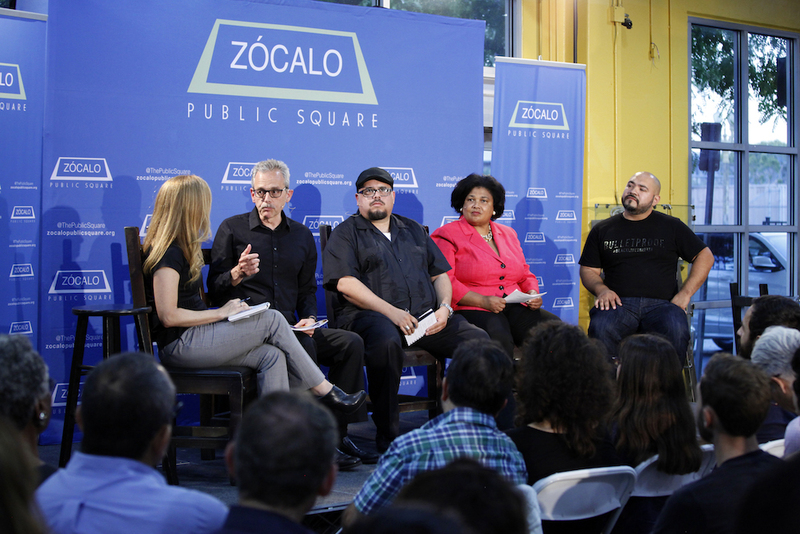 The conversation covered the evolution of South L.A. into a place that is both far more hopeful and far more complex than stereotypes would suggest. Benjamin Torres, head of the grassroots organization Community Development Technologies Center, known as CDTech, agreed that the momentum is behind a collaborative effort to invest from within, in a historically and socially equitable way, rather than relying upon outside development and its consequent gentrification. To be effective, you need to be heard, said Valerie Shaw, the former president of the Los Angeles Board of Public Works and longtime resident of Leimert Park. 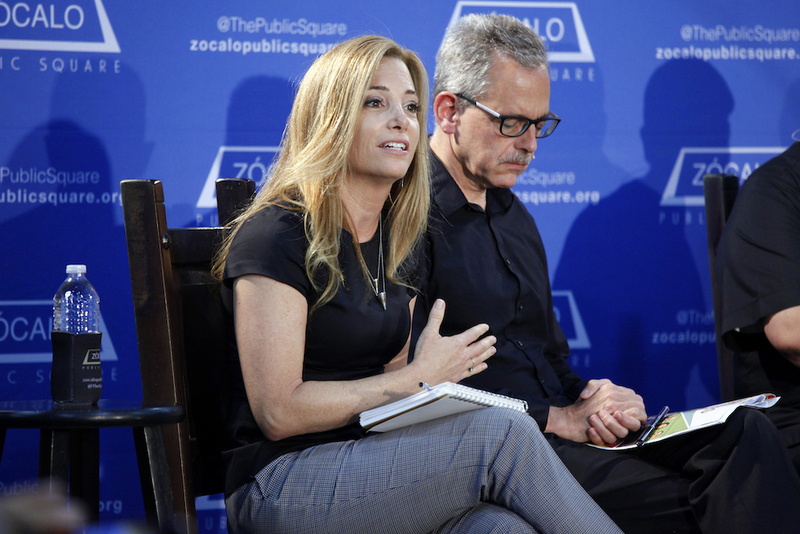 To be heard, you need to know, first and foremost, how to organize. And, also, how to complain. 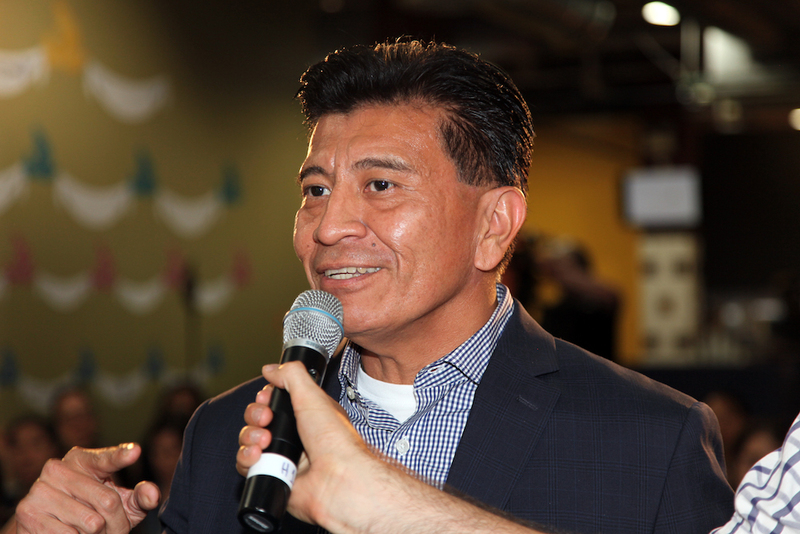 Ferro jokingly suggested Jorge Nuño, who recently announced his candidacy for Los Angeles City Council’s District 9, pay attention to Shaw’s humorous and forthright advice for dealing with constituents and vice versa. 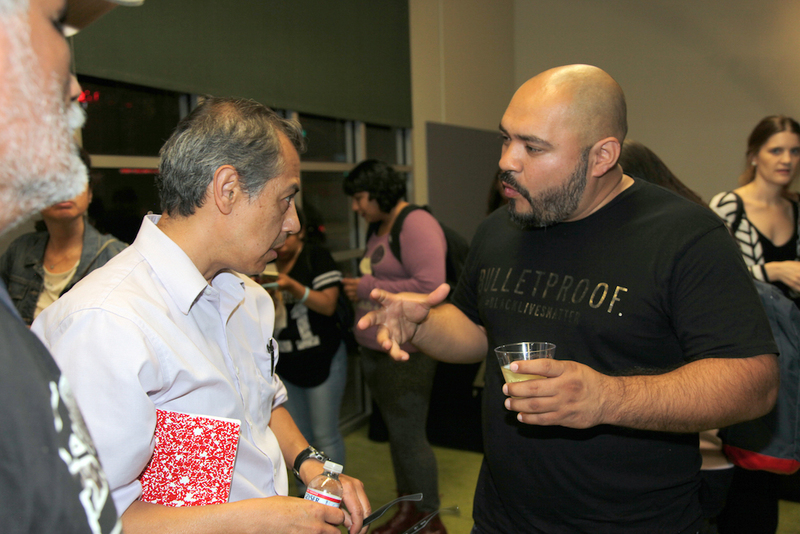 Apart from his own political involvement, Nuño mentors young South L.A. residents through his non-profit Nuevo South, teaching them skills they’ll need to become effective community leaders themselves. “A lot of our young people who have spent time with Nuevo South are going on to college and coming back and asking, ‘What can I do? 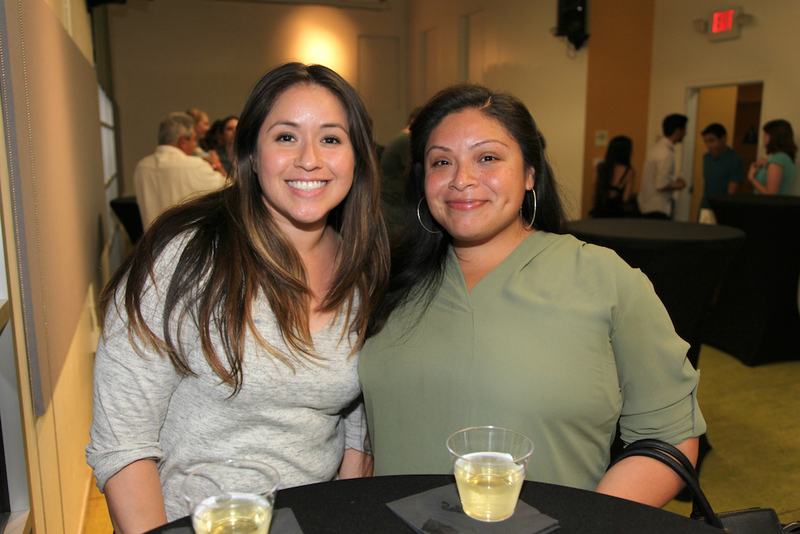 What can I do to help my community?’,” Nuño said. 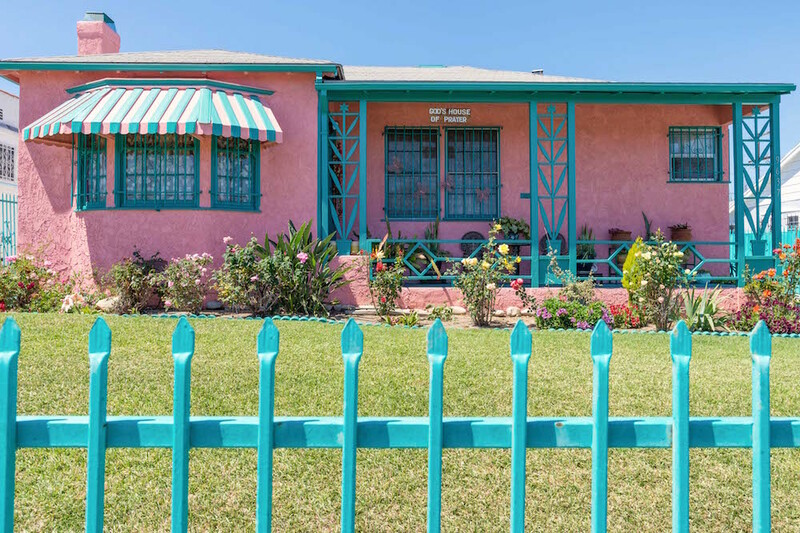 In the end, panelists observed, the ongoing progress in South Los Angeles owes much to the resilience of a multicultural community previously crippled by crime and a lack of equal opportunity. 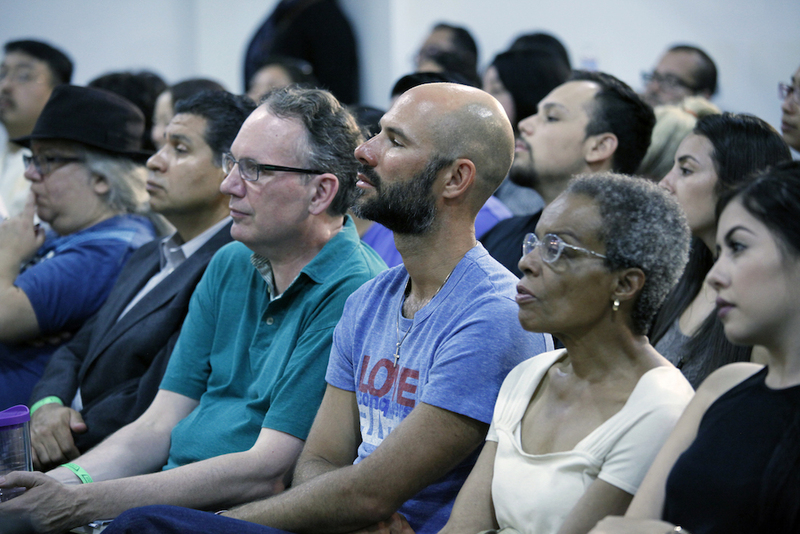 During the question and answer period, the audience contributed to deepening the understanding of “multicultural”—with one questioner reminding the panel of the importance of the Asian community to the history of South Los Angeles and to an inclusive future. Can the site of America's worst modern riots save an entire city?